Comfortable, durable and timeless. Here is our portfolio of titanium bikes. DON'T SEE YOUR DREAM CONFIGURATION ABOVE? 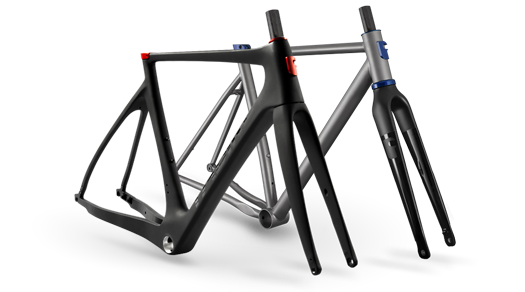 Let's start from one of our frame sets to build your custom configuration.